Le Reporting rapide de la famille de produits SAP est maintenant possible ! 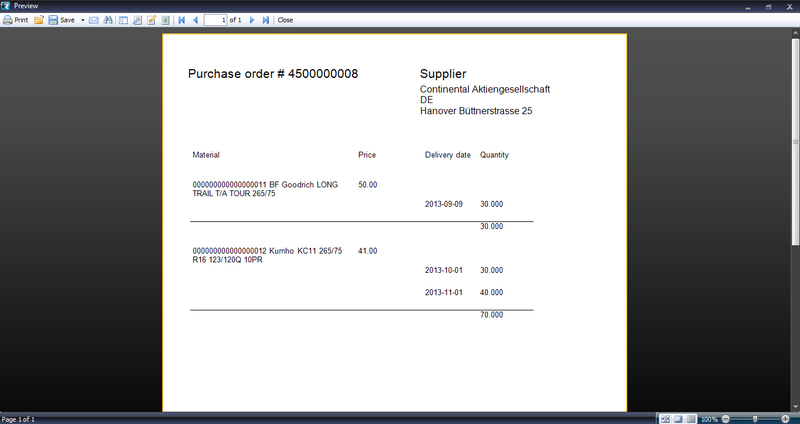 - Fast Reports Inc.
FastReport.Net for SAP Netweaver is a fully functional report generator for SAP. 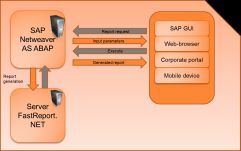 A report generator for SAP based on FastReport.Net components. Compatible with the current versions of SAP GUI and SAP Netweaver. Supports report generation both on the user’s frontend and a dedicated server with subsequent display of the report in SAP GUI or the browser. 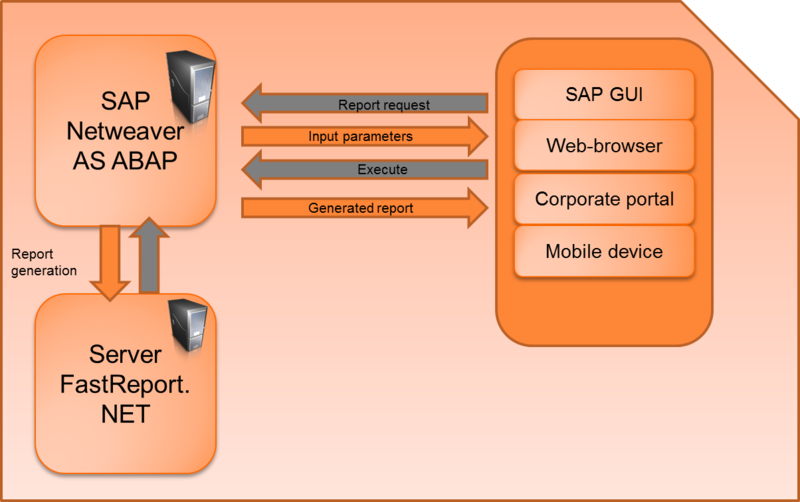 You can use the SAP report generator to create reports in SAP, use interactive preview tools, use a built-in scripting language (С# or VB.NET) for additional data/report processing during report generation. Possibility to call reports from ABAP programs to print documents\messages and periodical reports. Possibility to call reports from ALV-grid. Integrated support of CL_GUI_ALV_GRID, possibility to embed into other ALV components. 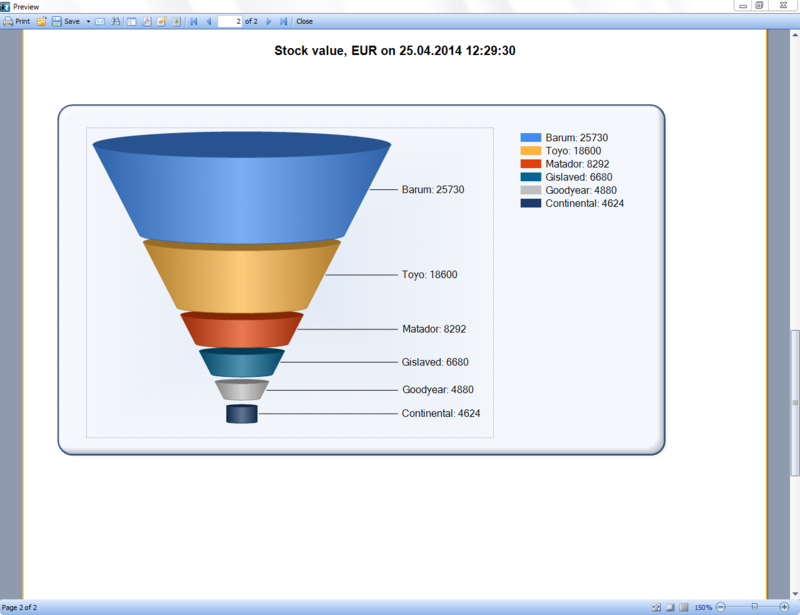 Access to reports and functions is controlled by the standard SAP authorization concept. 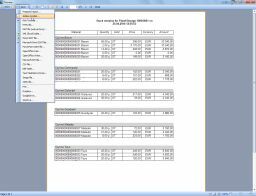 Possibility to export to a number of popular formats (PDF, MS Office, Open Office, Text file, etc. ), store data in a cloud (Google drive, SkyDrive, Box), send reports by email. 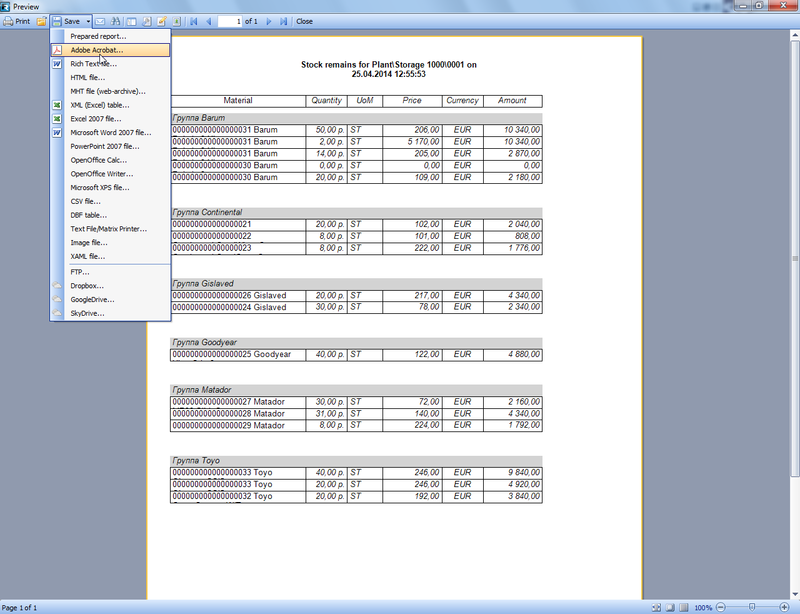 Reports in the XML format! A modern solution that requires no weird additional components, virtual machines and gigabytes of strange files. No more “Access violation in С++ library” errors! Yes, it’s very (!) compact! How about just 10 megabytes? One of the most powerful solutions on the market. You can order an edition with full source codes and be 100% sure about the reporting solution you use! 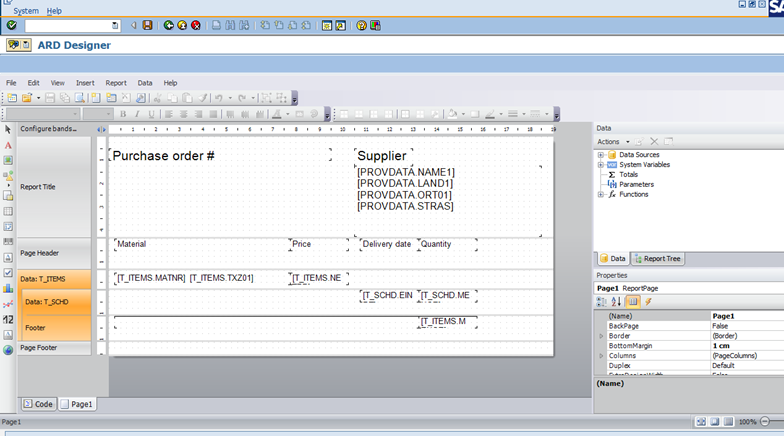 Full integration with the system based on SAP Netweaver. Contact us for more information about the product. Full source code - available separately.